In most IT system development processes, the identification or elicitation of user requirements is recognized as a key building block. In practice, the identification of user needs and wants is a challenge and inadequate or faulty identifications in this step of an IT system development can cause huge problems with the final product. The elicitation of user requirements as such changes according to age groups;, to gender,; to cultural settings,; and into time; and experience in the use of the system/software. 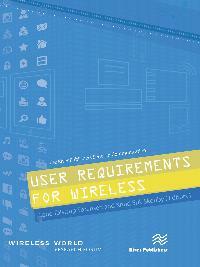 User requirements, therefore, cannot be used between projects, IT systems, and different software. That makes the elicitation of user requirements an inherent part of any software development project and a resourceful activity as well. 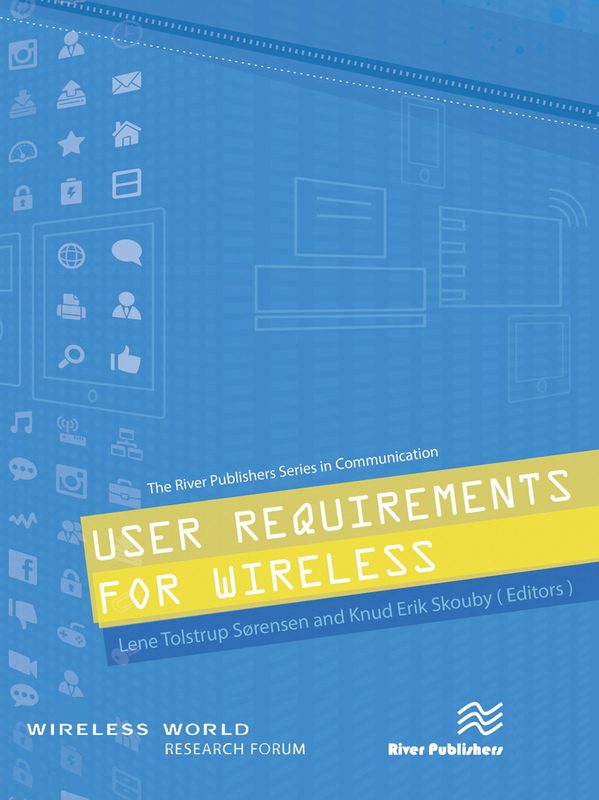 This book provides insights to the process of identifying user requirements and to different types by describing varying case studies in which technologies or software has been developed. 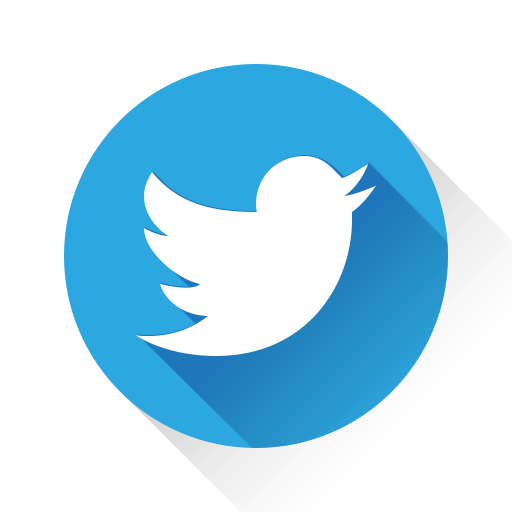 A variety of user requirements are provided illustrating the effect of changing the targeted user group with respect to age,; to the context and the different technologies or software as well as to the difference in viewpoint on ways of involving users in the elicitation process.